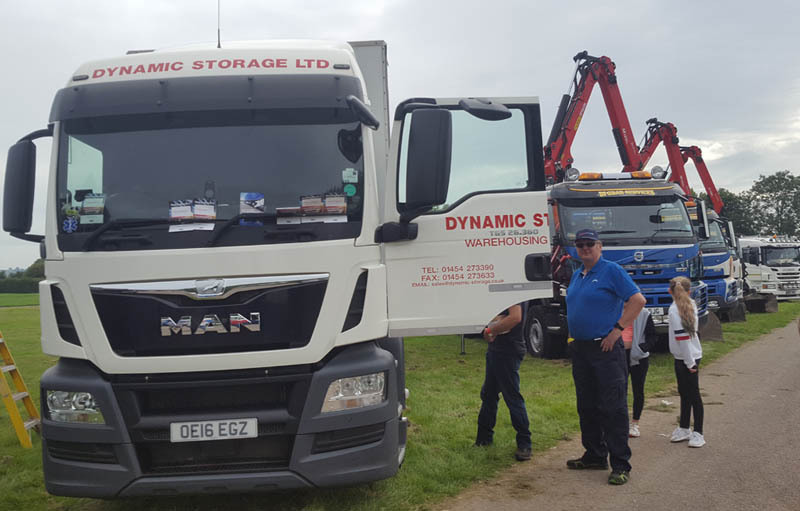 One of the Dynamic Storage drivers recently took one of our trucks to Truckfest! This is Europe’s biggest truck festival so it was great that we were represented along with so many other superb vehicles. 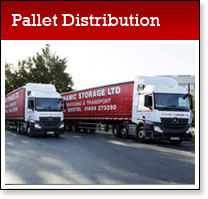 Dynamic Storage pride ourselves on running a top class fleet of distribution vehicles in Bristol that anyone would be proud to show off to the public. Also, the Dynamic Storage Employee of the Mnth for August is Yvette Earl. Yvette is our transport supervisor and was nominated due to the excellent customer service she provides. Congratulations Yvette. 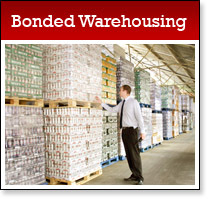 If you are looking for distribution vehicles in Bristol, please get in touch.